Lombardi’s is not just a food company. Our story is about cultivating relationships. True success is impossible without building great relationships. It’s what we do – it’s the core of who we are, our source of inspiration and an ever-present reminder of why we love our jobs. 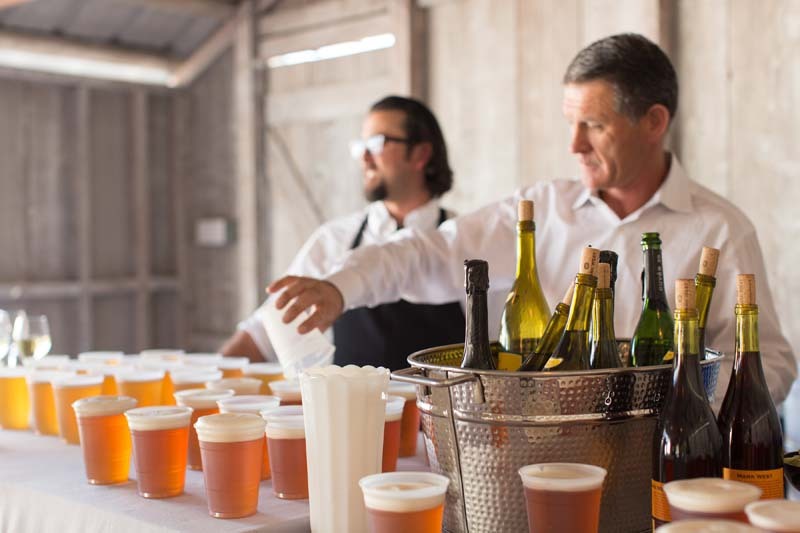 Whether a client, a vendor or a local farmer, these connections are key to our innovation, creativity, culinary insight, and most importantly, to satisfying the hungry people of Sonoma County and beyond. During the late 1990s, Lee Lombardi would travel to his daughter’s AAU basketball tournaments all over Northern California. He was building barns at the time – and not making a huge income from it. In the evenings he would BBQ around the hotel pool with the players and their families ~ his true passion. He’d charge $6 per person and serve them up a delicious dinner, which helped him pay for the basketball tournaments and travel expenses. In July 1999, Lee turned his passion into his career. He remodeled that empty storefront on the corner and opened Lombardi’s with help from friends and a friend’s loan. 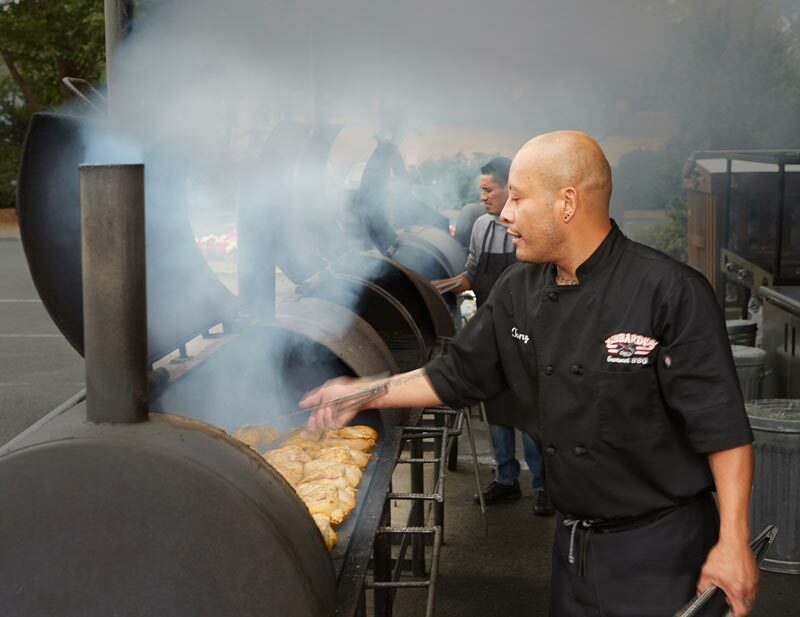 Starting with only 5-6 employees (made up of family and friends), Lee focused on his specialties…BBQ and gourmet sandwiches. In 2000, a young 19-year-old man named Scott Nelson received a coupon mailer advertising Lombardi’s Gourmet Deli. Scott decided he wanted to get a job there working the BBQs out front. Lee hired him on the spot. 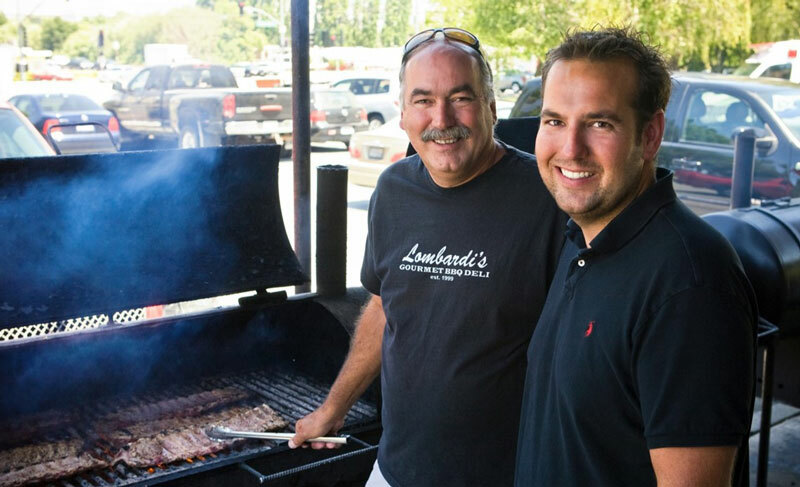 In 2003, Scott became a partner with Lee in the Lombardi’s family business. 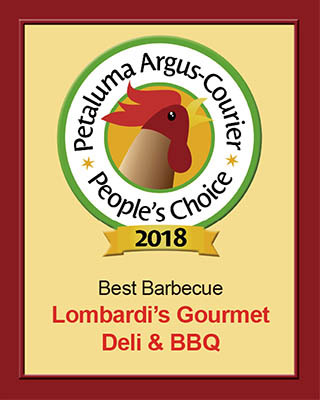 Lombardi’s is honored and proud to have earned the titles of Best Caterer, Best BBQ, and Best Deli for the Petaluma People’s Choice Awards over the last few years. Voted for by our patrons and clients make the titles that much more meaningful. We are proud to have such a deep rooted fanbase in Petaluma! We purchase locally sourced ingredients as much as possible. 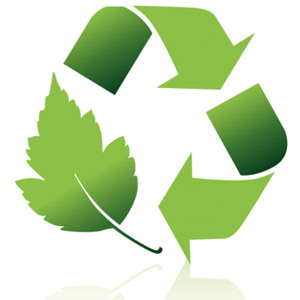 We operate a recycling and compost program and reduce the use of disposable items. We also supply our clients with compostable and biodegradable plates, napkins and utensils for events. We use water conserving fixtures. We train our staff on environmental procedures and the sustainable process and inform our customers of the mission. We use environmentally-preferable cleaning products. Sustainable businesses preserve the environment and conserve natural resources. They build social equity, support employee well-being and promote fair trade. This holistic view of doing business places equal emphasis on the planet, people and profit. Our diligent efforts resulted in Lombardi’s becoming certified by Sonoma County Green Business for environmentally responsible food purchasing, operations, and management. 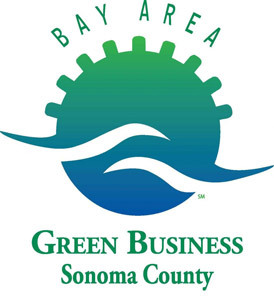 We couldn’t be more thrilled to represent Sonoma County as a green business. In addition to providing simple and healthy foods that make you feel good, we feel good investing in our community by supporting local causes through our Giving Back programs. Whether contributing financially to an organization, donating a gift certificate to a non profit auction event, making an in kind donation, or offering discounted pricing, Lombardi’s gives back over $50,000 annually every year to local organizations around Sonoma County. If you are interested in a donation from Lombardi’s, please fill out the form and we will get back to you! *Please note, we require at least 2 weeks notice for any donation to be considered. Please provide your 501(c)3 document when applying for the donation.